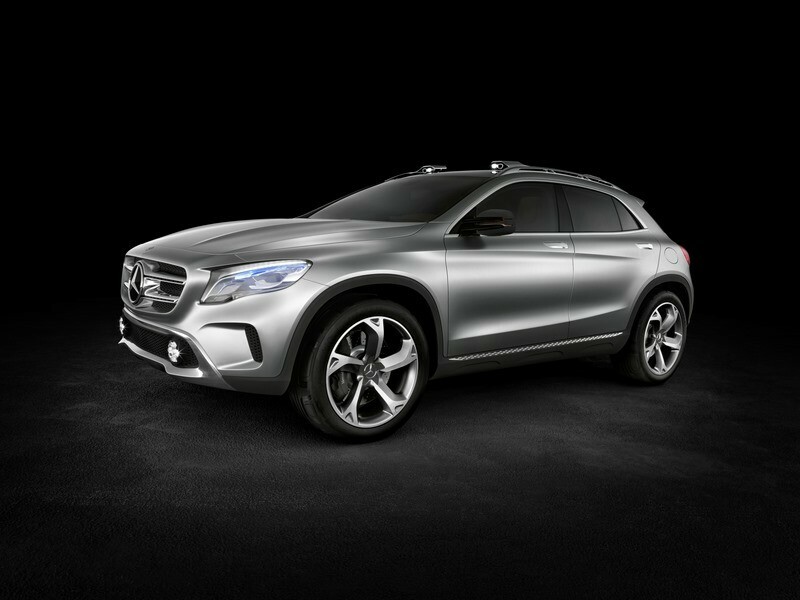 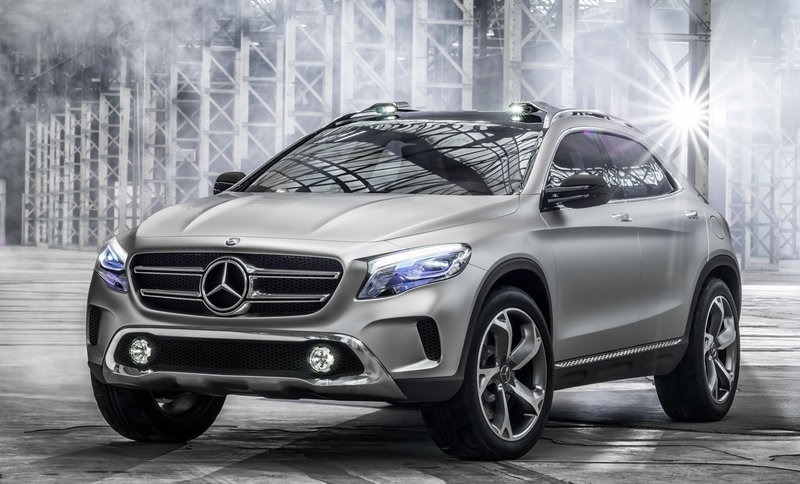 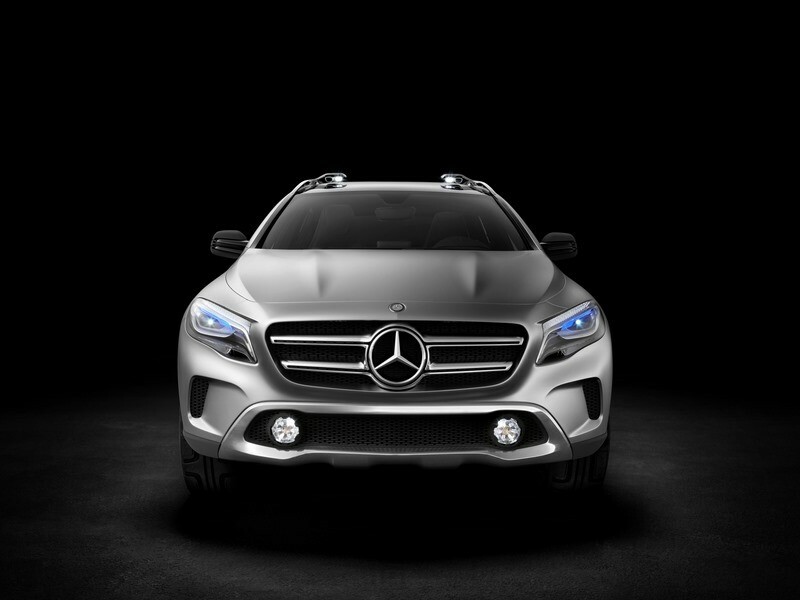 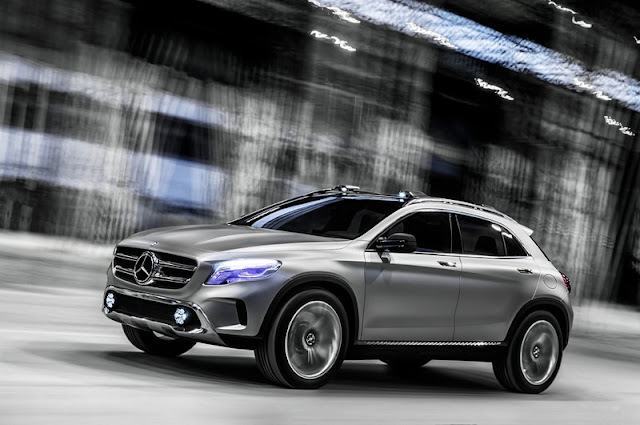 The forthcoming Mercedez-Benz GLA Concept will debut in a few days at the Shanghai Motor Show. But, MB leaked a few images of their new crossover. 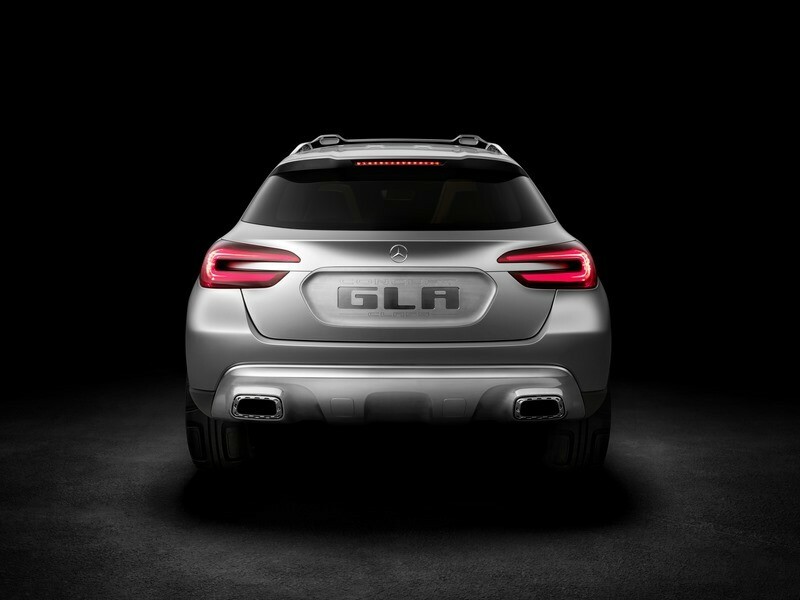 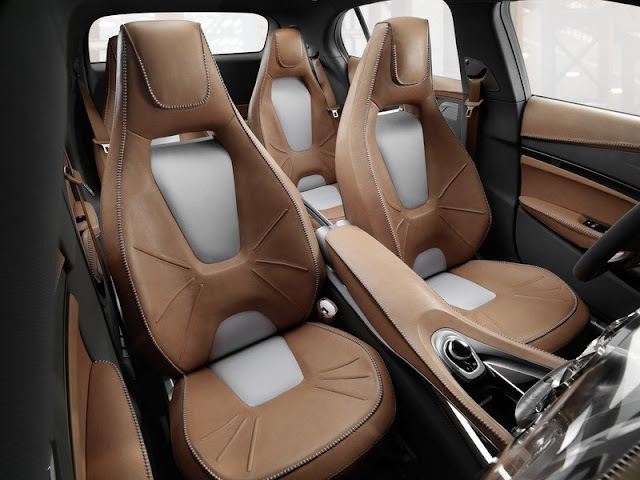 We do know that the GLA-Class will be based on the A-Class. 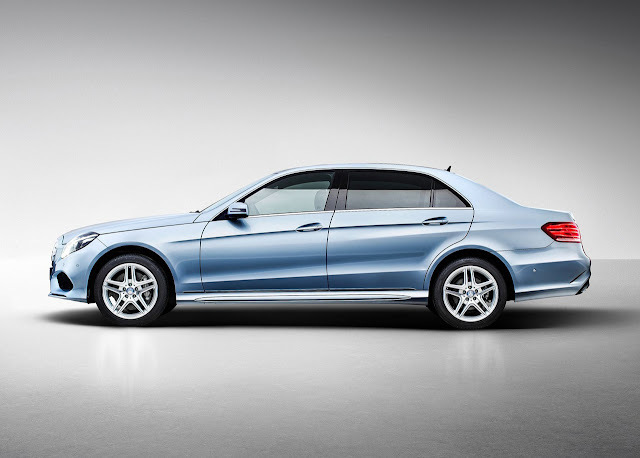 So, it should probaly come with a 2.0 liter turbo I4 and perhaps a diesel. 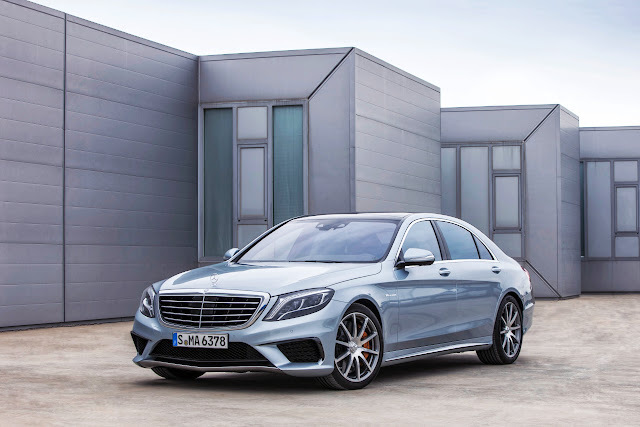 Mercedes’ seven-speed DCT is the most likely trans. 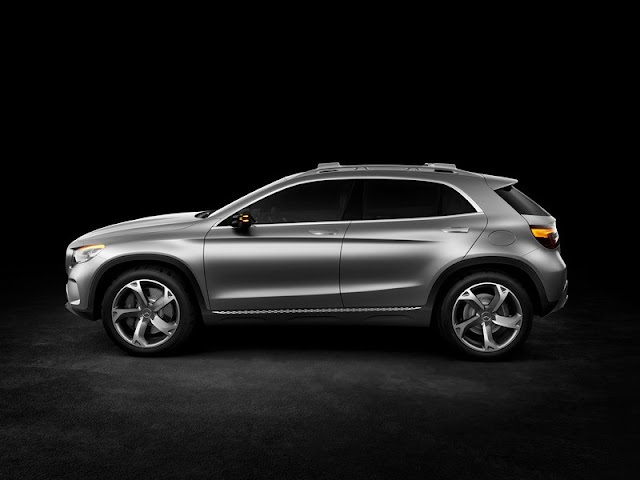 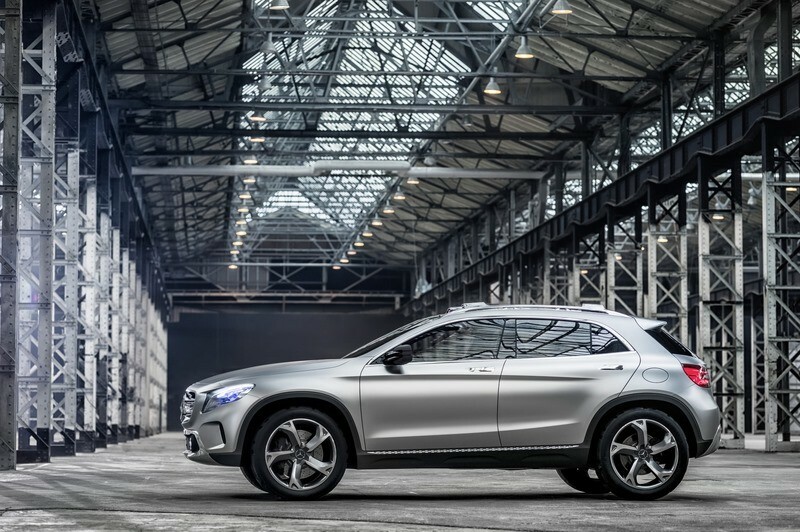 A GLA45 AMG should follow shortly after the GLA. 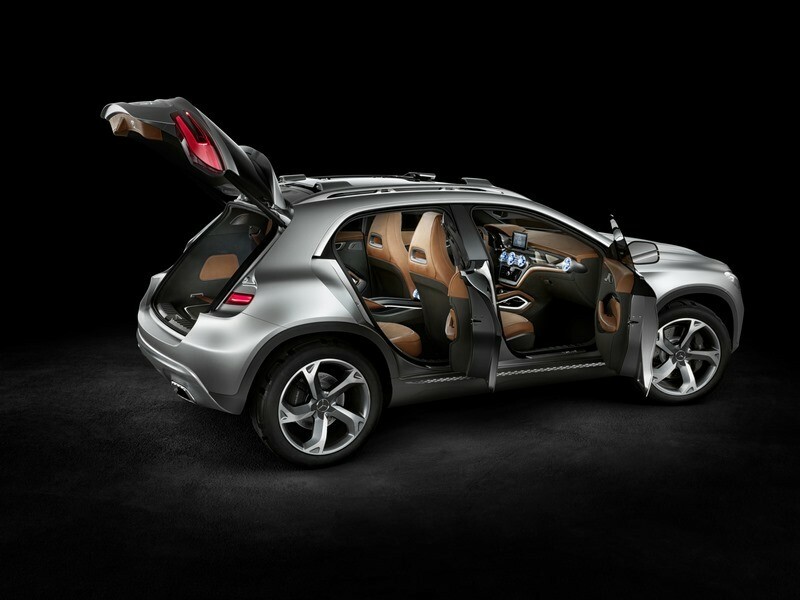 Other than that, we’ll have to wait and see… Oh yeah, here are the photos. 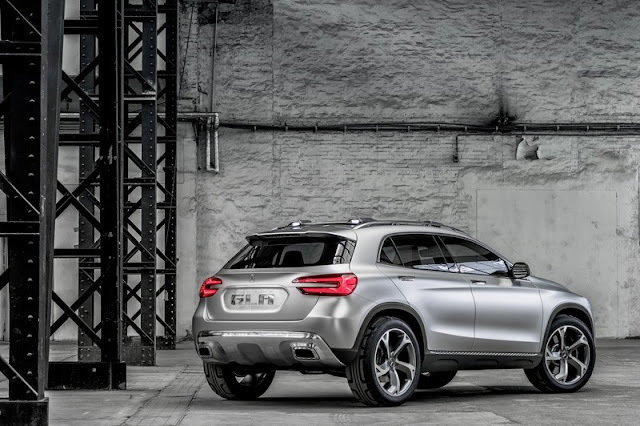 I think it looks a lot like Mercedes Benz’ take on a MINI Countryman.